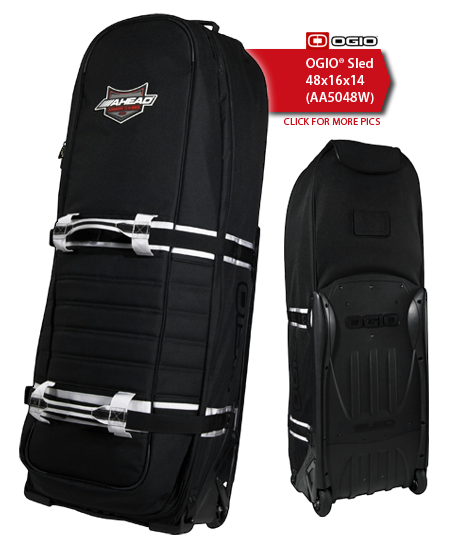 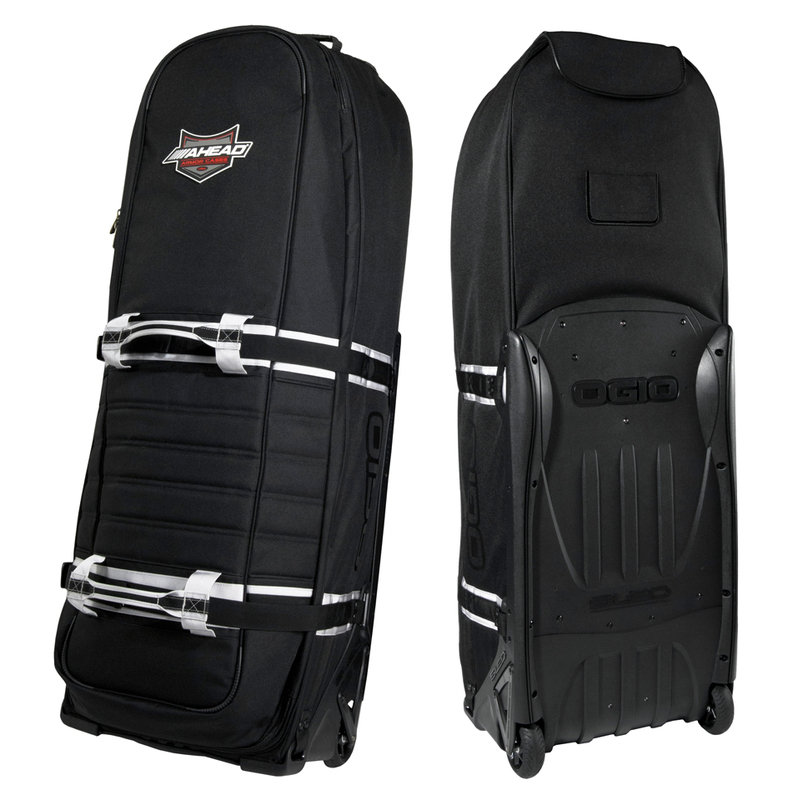 The revolutionary new OGIO® Drum Sleds and Compact Hardware Case from AHEAD Armor Cases represent the ultimate in versatility and durability. 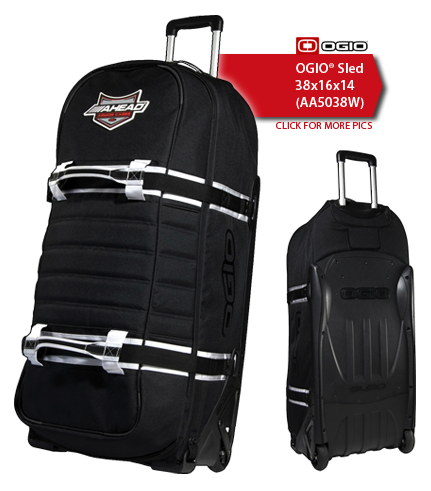 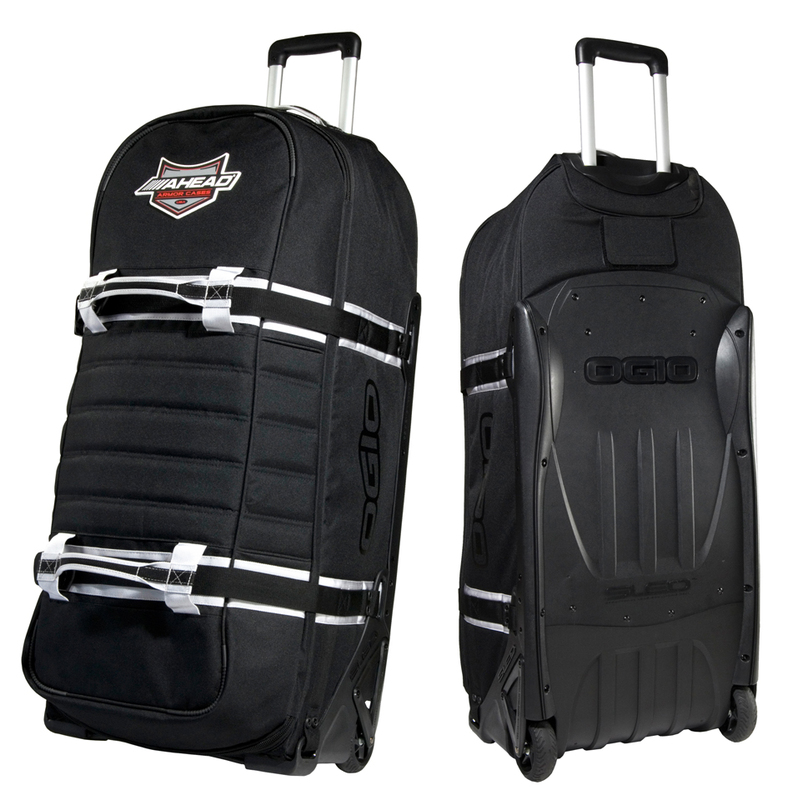 The 48" and 38" Hardware Sleds feature a Heavy Duty state-of-the-art roller board system originally designed by top extreme sport case designer "OGIO". 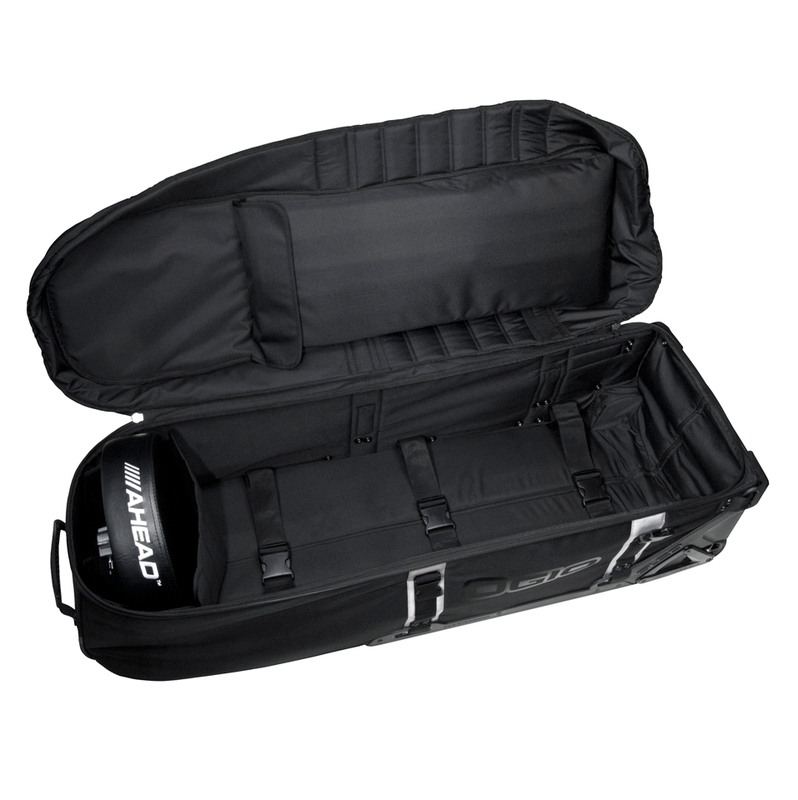 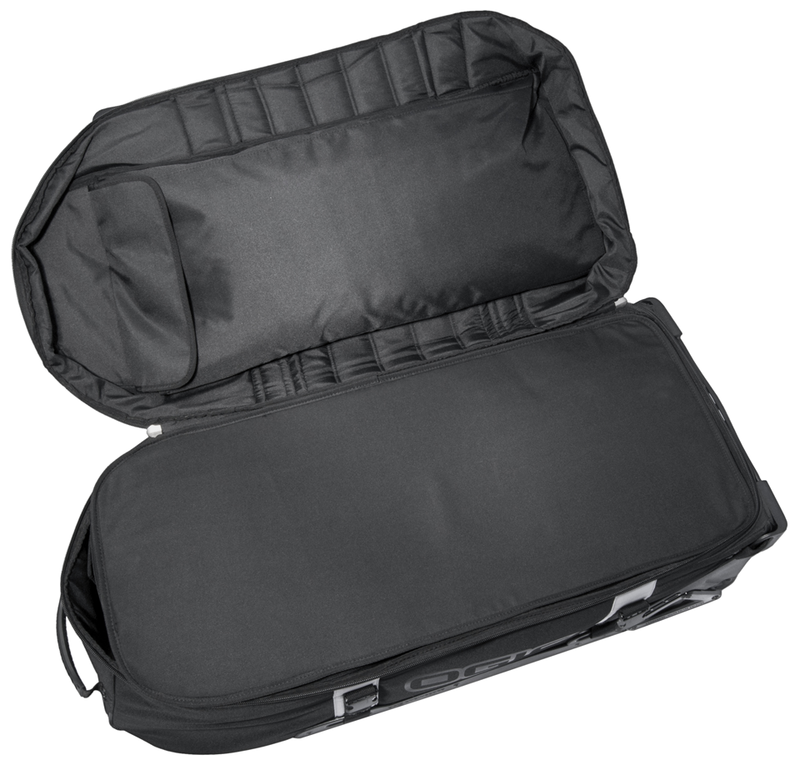 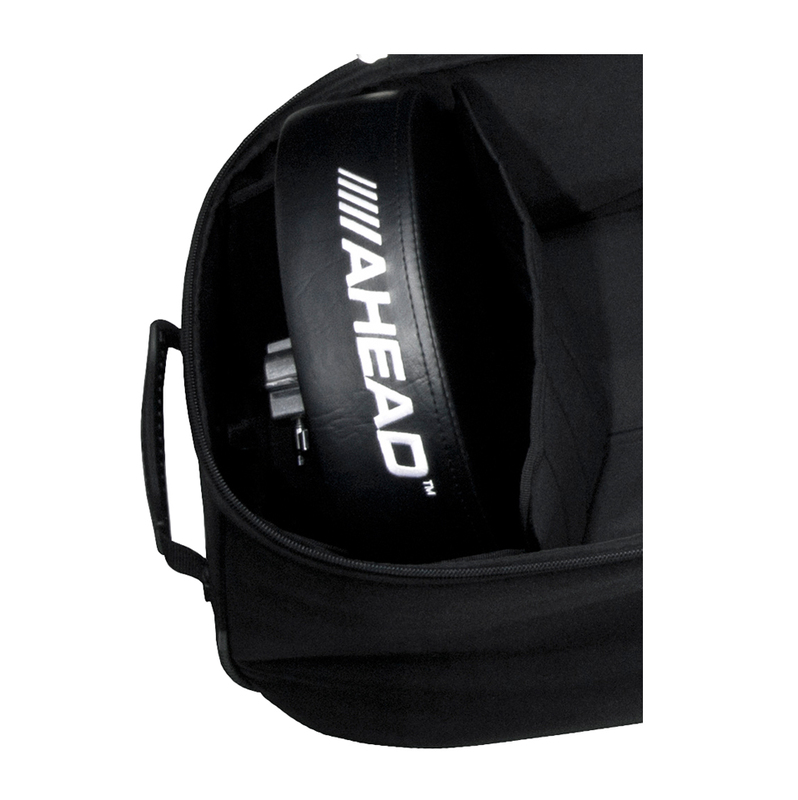 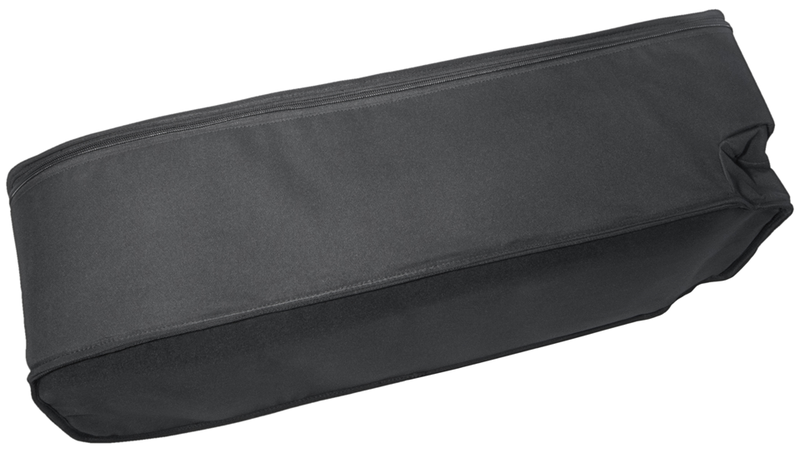 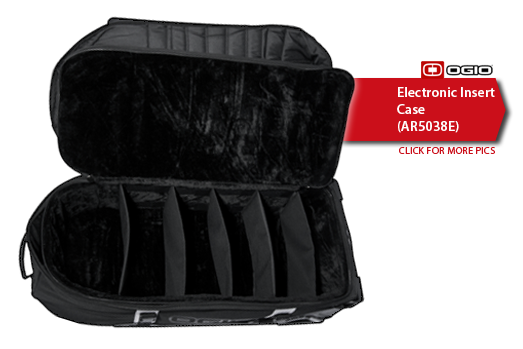 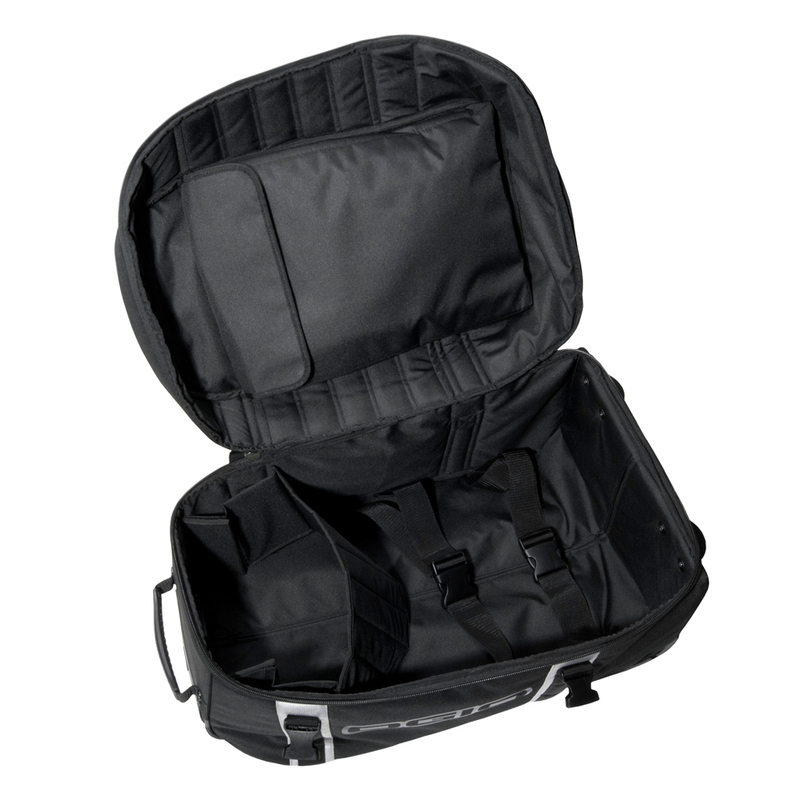 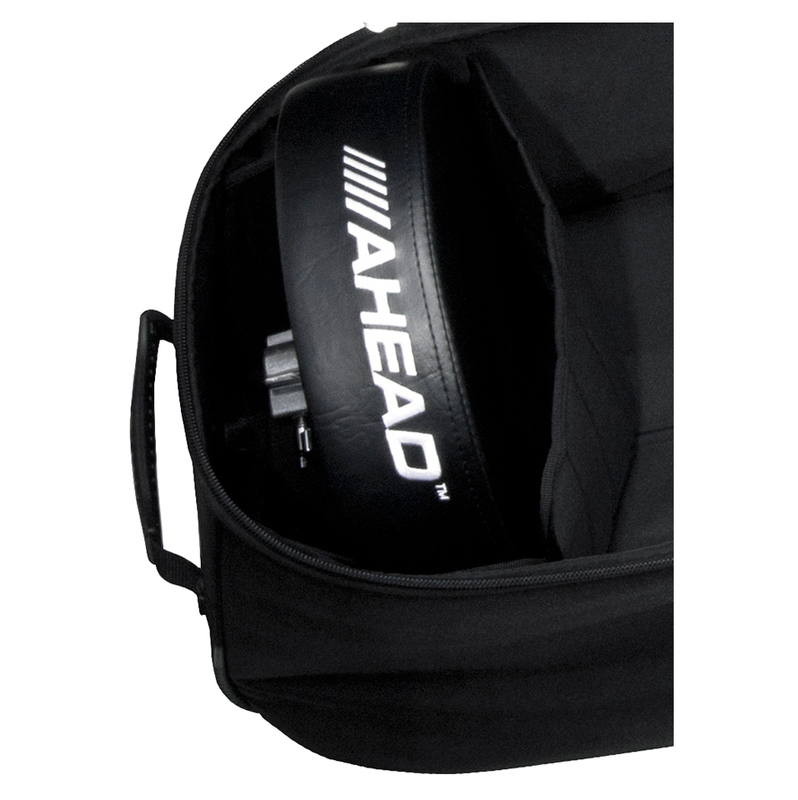 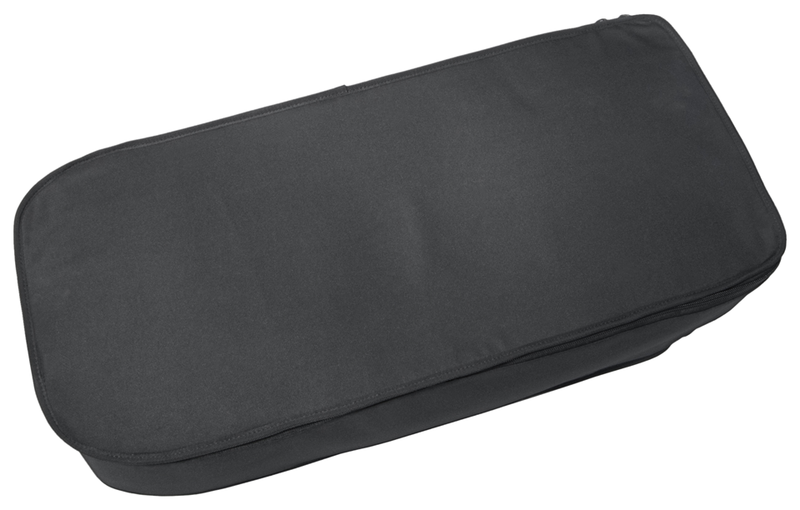 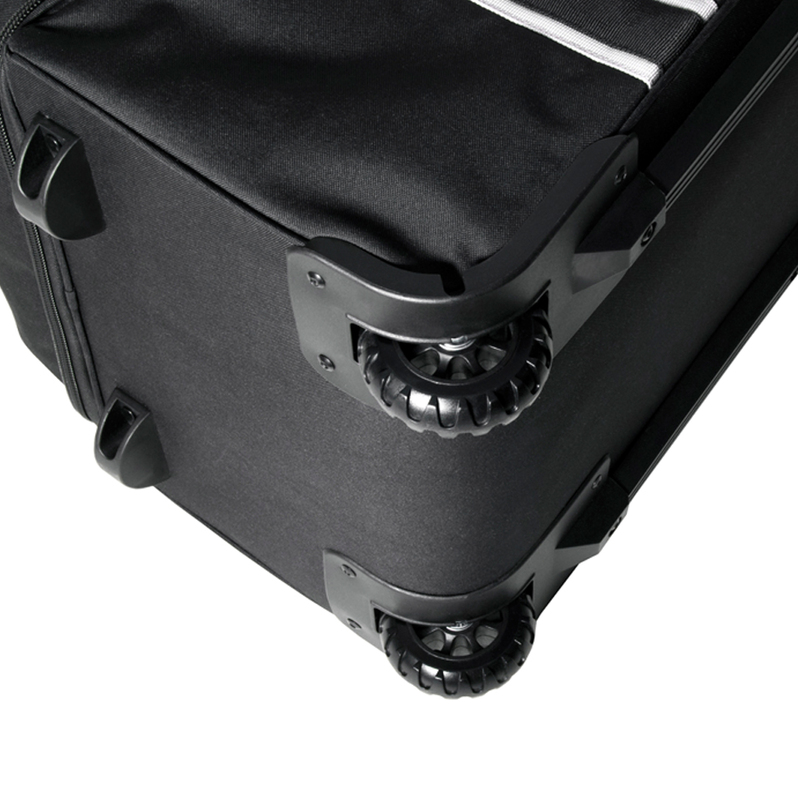 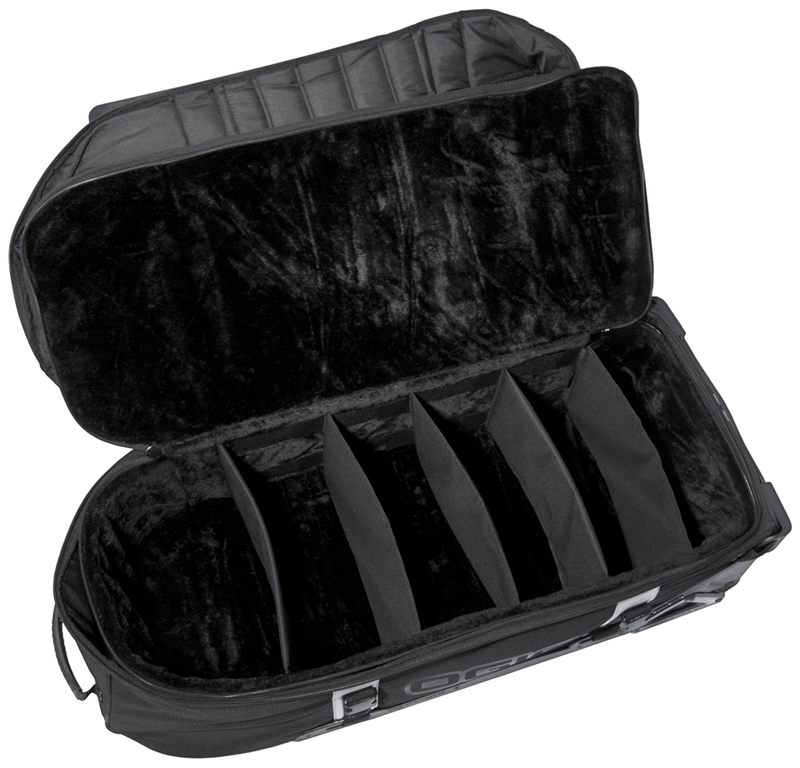 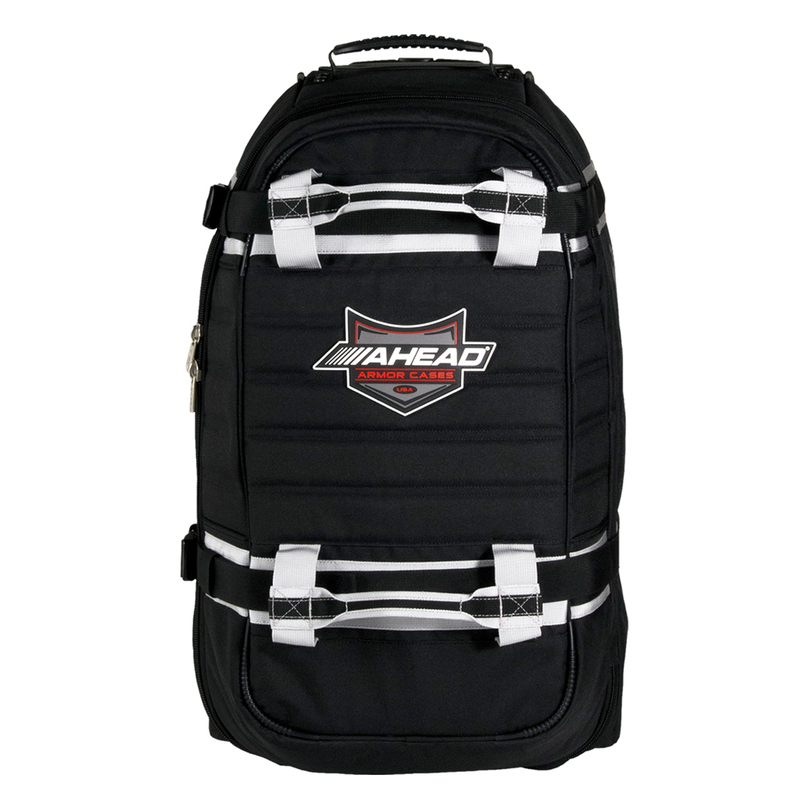 The compact 28" Hardware Case has a highly reinforced bottom section built to withstand the rigors of the road. 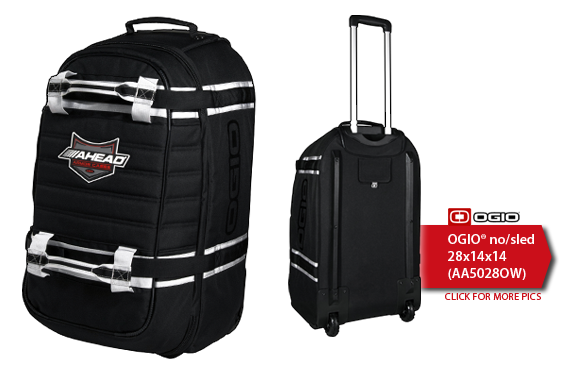 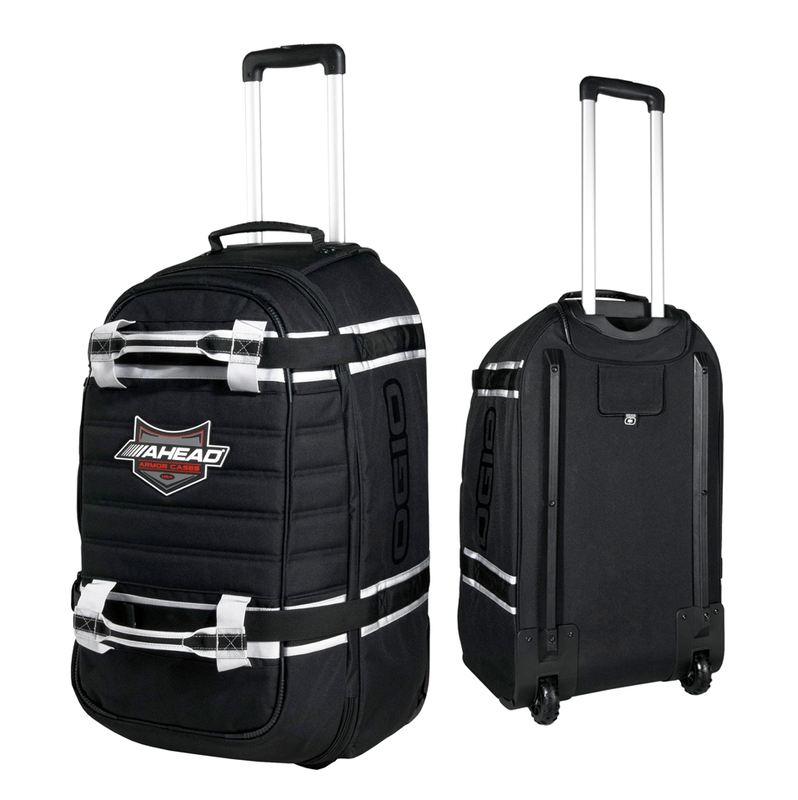 All 3 cases include weather resistant, double stitched, 600 denier, polyester fabric, oversized wheels, and double locking adjustable straps. 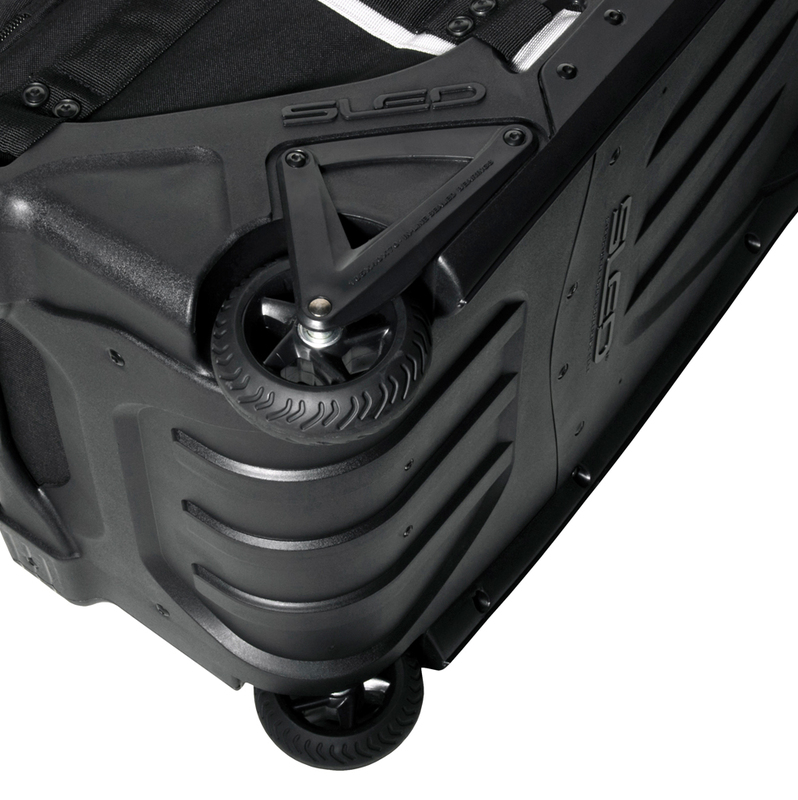 The 28” and 38” include fully retractable handles. AHEAD Armor Hardware Cases are more than tough enough to survive everything from local weekend gigs to full-on cross country tours.